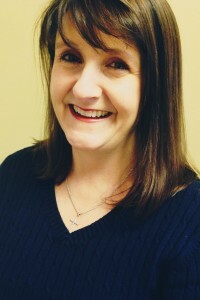 Beth has been a member of the Big Bend Chapter since 1993 holding numerous Board and Committee Chair positions over the years and is currently Chair of the Membership committee, Co-Chair of Education/Scholarship committee and Vice President of the Big Bend Chapter. She is a NALA Certified Paralegal and PAF Certified Florida Paralegal since 1993 as well as a Registered Paralegal since the inception of the program in 2008. Beth has extensive experience in civil litigation; professional liability; business; construction; real estate; administrative; employment; environmental; health care; real estate; and probate/estate planning. She is currently a paralegal with the firm of Guilday, Simpson, West, Hatch & Lowe, P.A. (Guilday Law) since 1998. In addition to her work with the Big Bend Chapter over the years, Beth has participated as an Advisory Board member of the Keiser College Paralegal & Criminology Advisory Board and the Tallahassee Community College Paralegal & Legal Studies Advisory Board. Melissa is currently employed by The Florida Bar where, she has been since 2000. She has held many positions in the legal division for The Florida Bar such as, part-time receptionist, program assistant for the diversion program, legal secretary for the advertising counsel, administrative assistant to the director of the legal division and now as a paralegal. Melissa monitors the terms and conditions of disciplined attorneys. She moved to Tallahassee in 1998 from Deltona, Florida where she grew up. Melissa holds an AA degree (2010) and an AS degree in Paralegal and Legal Studies (2011) from Tallahassee Community College and a Bachelor of Science in Criminology from Florida State University (2015). She became a certified paralegal with NALA and a Florida Bar Registered Paralegal in 2013. 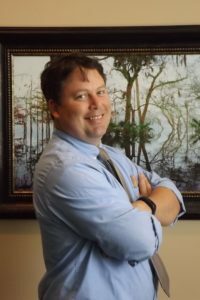 Mike, a Florida Registered Paralegal since 2008, has a bachelor’s in Legal Studies from the University of Central Florida and a bachelor’s in Accounting from Flagler College. He currently works in the City Attorney’s Office for the City of Tallahassee. 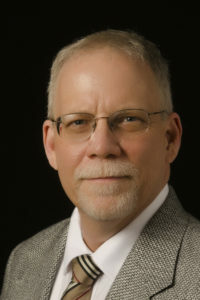 Hugh was a student member of Chapter while earning credits in Paralegal Studies at Tallahassee Community College, and became an active member in late 2016 after passing the NALA Certified Paralegal exam. Although new to the legal profession he has extensive small-business sales and management experience, and has served as director and officer for several organizations. 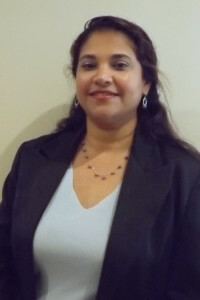 Asha is currently the Immediate Past President of the Big Bend Chapter and the Second Vice President of PAF. She is a Florida Bar Registered Paralegal and has been a paralegal since 1997. 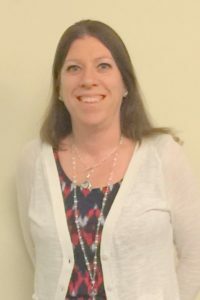 Since moving to Tallahassee in 2004 she has worked in the general counsel’s office of several state agencies, but, presently she is a paralegal with Guilday, Simpson, West, Hatch, Lowe & Roane, P.A. (GuildayLaw). Asha received her BA in political science from Rutgers University and completed paralegal training at Fairleigh Dickinson University. © 2019 Big Bend Chapter. All rights reserved.